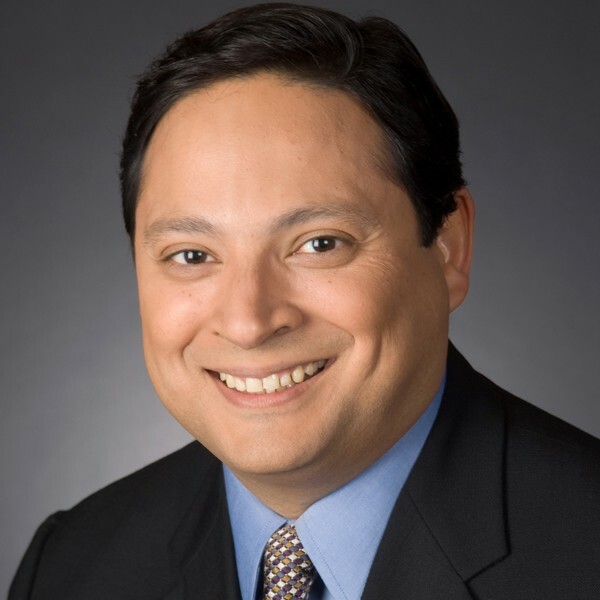 Luis Martinez is a producer for ABC News based in the Washington, D.C. bureau. Martinez covers military and national security issues for ABC News at the Pentagon, where he works on topics ranging from the wars in Iraq and Afghanistan to the annual Pentagon budget. Prior to becoming the Pentagon producer in 2006, Martinez covered the State Department and the U.S. Senate for ABC News. 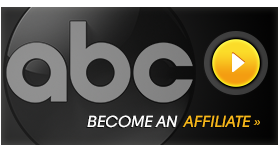 Martinez began his career at ABC in 1989 as a desk assistant. Since then he has worked as an assignment editor and a producer in the D.C. bureau, covering a variety of national issues in Washington. Martinez graduated from Columbia College with a bachelor’s degree in history.